Uncategorized Archives - Page 2 of 6 - Connect2NICU INC. In the December edition of our Preemie Family newsletter we learned about 26 1/2-week preemie Julian Everets Nixon, II who was born at 1 lb. 6 oz. and spent 18 days in the NICU before passing away. Read more in an update by his father, Julian Nixon. As I looked at the doctor I could feel my fist taking on a mind of its own. The nurse that had accompanied the doctor watched my anger slowly rise above my grief and she began to slowly reach for her cell phone. I could envision myself hitting the doctor. I could envision myself hitting him and the nurse, tearing the room apart, tearing the NICU apart, and finally dealing with the short jerk from yesterday. The pregnancy had been difficult, but we had no idea just how difficult it had truly been. We were young, inexperienced, and had no idea as to what was normal in pregnancy and what was abnormal. It was the day before Thanksgiving and we were stopping in to the doctor’s office to pick up the results of a urine sample. Twenty minutes later we were being rushed to the closest hospital. Apparently, what we had been told was normal had not been normal at all: my wife was experiencing severe preeclampsia and everyone feared the worst. Fast-forward to Black Friday and I received the best gift ever: my firstborn son. You couldn’t find a better deal on Amazon! But this gift came at a price. 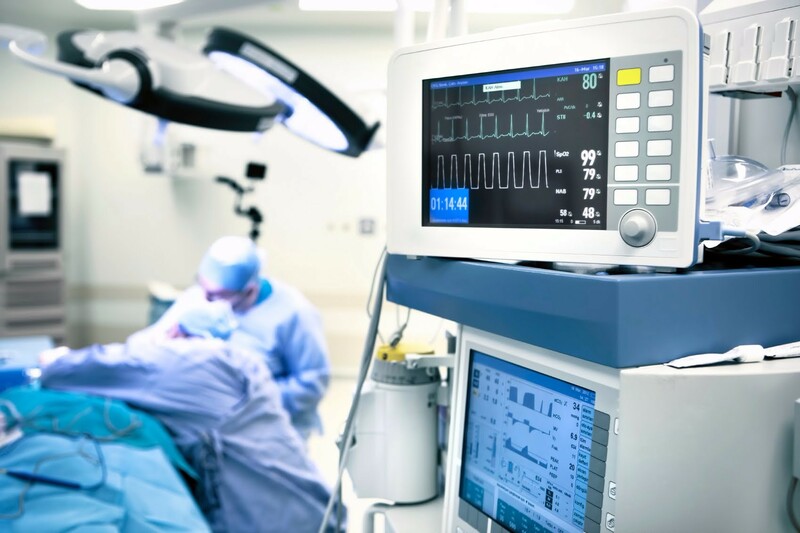 While my wife laid on the operating table, my son was surrounded by medical staff. Both of them were dying, both of them were slipping away from me and I couldn’t do anything about it. I have no idea how long we were in the Labor and Delivery. I lost count of the staff. I lost count of the bags of blood. I lost count of how many staff members took turns betting on when I would pass out (I never did, I used to be an Animal & Veterinarian Science Student). I lost count of how many tools they put into my wife. I lost count of how many times I heard the machines tell me that I was losing my wife. I lost count of the moments that the room fell silent. I lost count of how many times I refused to breathe until my son chose to do so. Everyday I went to the NICU and I read to him, I sang to him, and I told him about everything that he and I would do together. I guarded him day and night because he was so fragile, and yet so strong willed. Some nurses loved him like their own, and some made every effort to make me as comfortable as possible. They told me that they didn’t see many men spend as much time with their children, doing the numerous things that I did. I would smile when they said that, but deep down inside I knew that the one thing that I wanted to do for him the most was to take him home. I spent day after day watching people arrive to take their child home—out of this strange place where we did not belong and into a home of belonging and care. To continue reading please click here: By Julian Nixon, posted on Preemie World. How many weeks was your baby in the NICU? Please feel free to share in the comments below!! 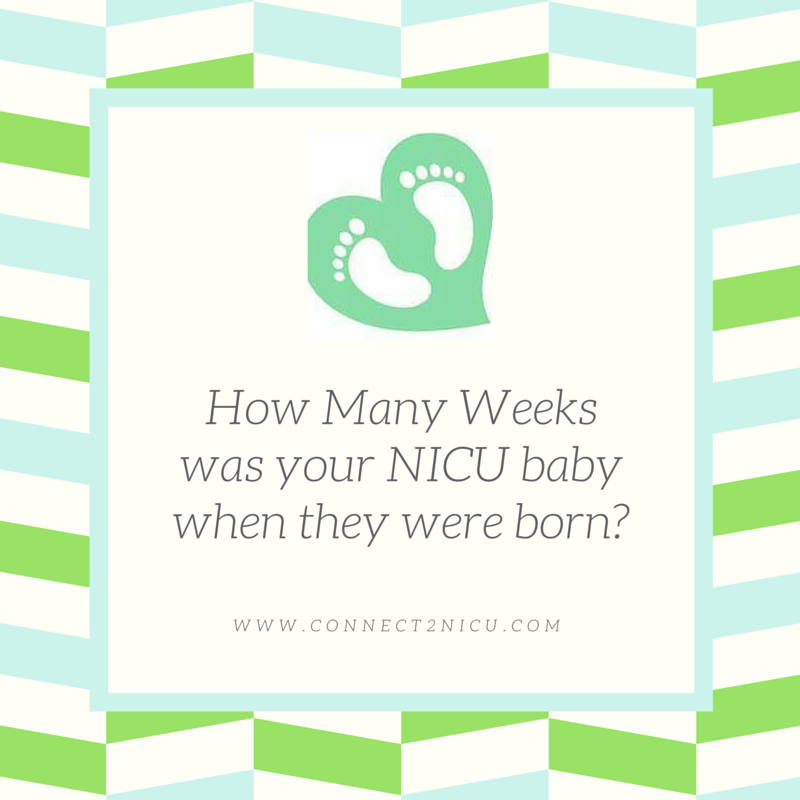 How many weeks was your baby In the NICU? Happy New Year!! From all of us to all of you! 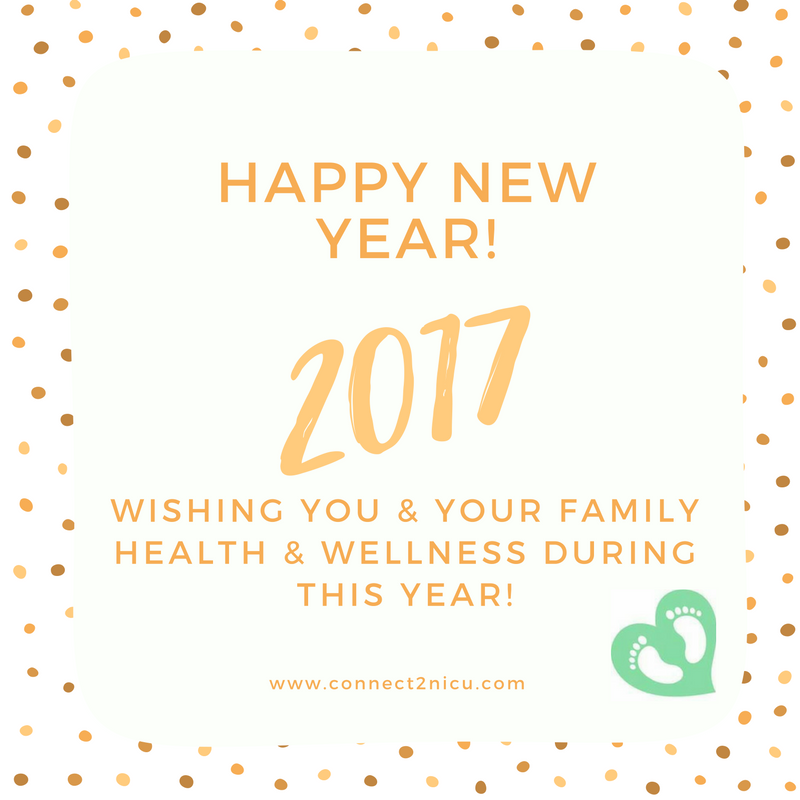 Thank you for all of the support that you guys have provided connect2nicu in the 2016 year!! We are looking forward to all of the Greatness 2017 holds! Raissa Hacohen the Founder of Carenav shares her personal journey of love and pain as she navigates pregnancy, NICU and the medical system. 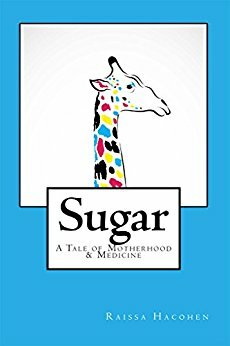 Please join her as she cries and rejoices, navigating you along the path of her story, Sugar: A Tale of Motherhood & Medicine. Sugar is a personal narrative about becoming a first time mother, coping with illness, navigating the medical system, and spending over 4 months in the hospital. It serves as a broader commentary on motherhood, medical care, and struggle itself. Coping with a loved one’s illness is certainly one of the darkest hours a family can endure. This memoir has hope and despair, highs and lows, and is surprisingly joyous for a book about a subject as weighty as this. The teeter popper is a great gift for kids that is perfect for both girls and boys from the age of 3-5. The kids can roll it, rock it, sit on it or stand on it; whatever they like! It will improve the stability, balance, core strength and leg strength of your kid. Their senses will come alive with this toy. The rolling rainbow toy will develop the visual tracking of your kid with sensory disorder. It also helps in improving their hand-eye coordination. This toy is for both girls and boys and is recommended for children who are 2 years or older. The bright colors of this toy are very attention grabbing. This toy will tempt the kids to listen, touch and snap. Snapping and unsnapping of the turtles will help kids in developing their hand muscles. This toy is for both male and females and recommended for kids that are 3+. Boys love playing with action figures, so give them what they want but in a much educational way. With these brightly colored monkeys, you can teach him patterns and colors. It will also help in developing fine motor skills. This toy is for children who are 2 years or older. After my personal NICU experience and journey there are a few things I would tell a NICU parent, but for today it would be: Advocate, Journal and Connect. Remember that you are your child’s advocate. You are going to meet staff in the hospital that will truly care for your child, but they are not the parents: you are. You are going to meet staff who have been desensitized to the NICU experience. Do not allow that to influence you to become jaded. If you feel like you need to hold your child (kangaroo care) then advocate for it. Journal, take notes, and log who the caretakers are for the day. Log what prognosis and treatments have been given. Log baby weight, length, how the baby is being fed, and how much milk the baby is getting at feeding time. Sometimes the information that the staff is giving you is too much to process at one time. If you forget something that was said, your notes will give you a reference point. This reference point can be used to research further or ask questions to gain understanding on your baby’s condition. Though this NICU journey can be long, it is not forever. Once your baby is home this will allow you to reflect on the journal, or may be refer back to some useful keys. Or in the case of parents like myself, the journal becomes precious memories of the time you had with your baby. Connect with a local preemie community, and if there is not a local community, connect with the digital community. Remember that YOU ARE NOT ALONE, and that in America there are 500,000 parents that walk the NICU journey every year. Connect with the community of parents that understand you, that will love you, and have walked the path that you are about to embark on. One extra point: Be Positive–when I came into the NICU with positive attitude and positive words. My son would have better days. Do not let anyone speak negative about your child. Realistic yes, Negative no. Have you ever been curious about your NICU nurse? Why did she choose to work here? What kind of training did she receive? What does he do in a typical shift? Does she understand what we’re going through? Why isn’t she talking to me? Why does he talk so much? Why does one nurse greet me each time I come in while the other seems so disinterested? How did my nurse get assigned to my baby? What goes into the decision of which nurse gets what baby? Full disclosure: I was a NICU nurse for ten years. I loved being a NICU nurse. Most of my best friends are still NICU nurses and I have a profound respect for them. I also have a profound respect for you. There was not a shift that went by that I didn’t worry about you, your well-being, your happiness, your future. And after I became a parent myself, I was even more affected by your suffering, your perseverance, and your celebrations. My goal, as a guest blogger, is to answer these questions as honestly and clearly as possible. So let me start with an explanation about the types of training your NICU nurse has likely received. NICU nurses are usually Registered Nurses (RNs). RNs are all licensed equally, although the way they got their license can be different. RNs receive their license after they successfully complete both a licensing exam and a training program. The most common training programs are at Community Colleges, where RNs graduate with an Associate’s degree or at a University, where the RN will graduate with a Bachelor’s in Science (BS) degree. The training for both is very similar, although there is a national trend to hire RNs with a BS into positions like NICU nursing. With that said, most NICUs have a healthy balance of both types of RNs and it is nearly impossible to tell the difference – in the end, we are all RNs. Once a newly graduated RN is hired into the NICU, they will enter a rigorous hospital based training program. 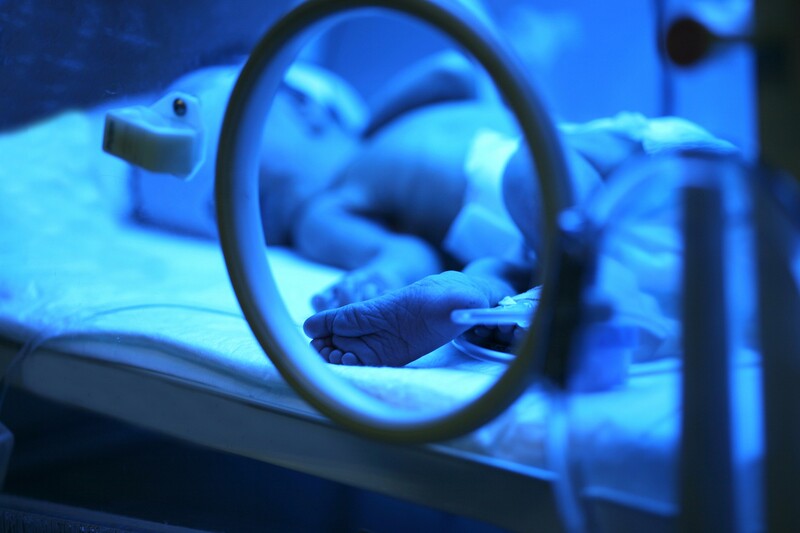 Each NICU training program is different, but most average 10 -18 weeks of intensive one-on-one instruction, classroom discussion, and skills observations. Beyond that initial training period, the new NICU nurse receives some type of support or training for the first year. A tremendous amount of thought and planning goes into preparing a new NICU nurse for their position. Rest assured no nurse is released from orientation without a thorough assessment of their knowledge and skills. 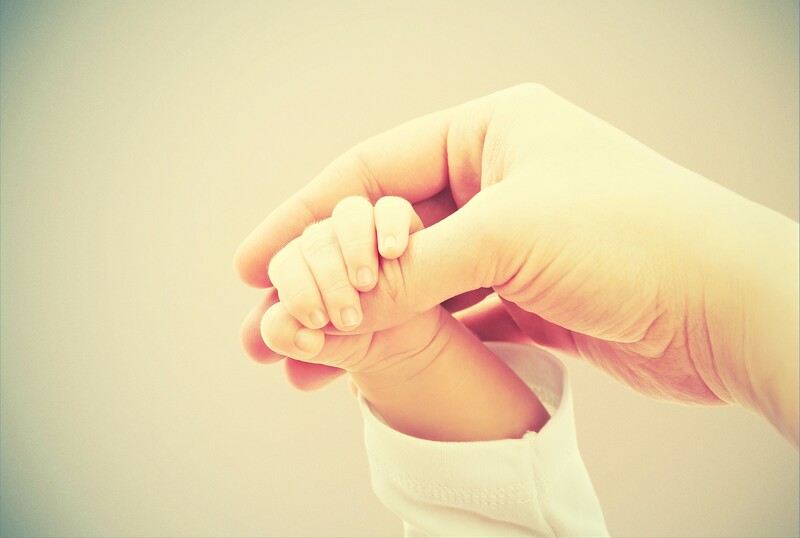 Parent support is or should be part of every NICU training program. As a new NICU nurse, I distinctly remember being terrified of parents. That’s right – terrified. 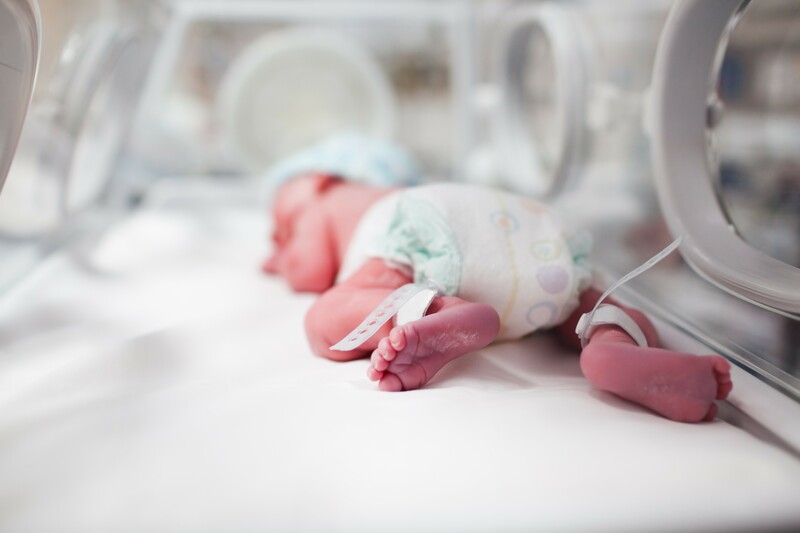 My training in nursing school, as well as my unit-based training had given me oodles of confidence to care for the NICU baby, but not necessarily the parents. It didn’t take me long to figure it out that parents weren’t there to scare or intimidate me. They had only one concern, their baby, and a handful of parents early on in my career shaped how I forever cared for patients. The details of those encounters will be the central focus of my next post. Stay tuned. Every NICU experiences the transition from “the way we’ve always done it” to developmentally supportive and family centered care differently. Shortly after I arrived at WakeMed, to join colleagues Jim Helm and Ann Marie Elmore on the developmental team, our nursery embarked on this journey. We were fortunate to have visionary leaders at the nursing and neonatal levels, as well as dedicated bedside nurses and other nursery staff. One of the things I learned over the years is that this kind of collaboration is not just helpful – it is essential. Everything that the developmental team accomplished was made possible by this teamwork. As I talk with my neonatologist and nurse friends about the years we have spent together, it is clear that those who were there from the beginning remember the transition as an exciting though daunting time; younger colleagues appreciate that they had the privilege of beginning their careers caring for babies and families in a way that was both scientifically supported and just felt right. When dealing with stress and unprecedented situations, we as human beings tend to forget about our own personal care. I was a NICU mom for the first time in 2008. Everything about the circumstances was new to me. I was so overwhelmed and focused on the safety and future for my twin girls that I forgot about my own well-being. I didn’t eat, barely slept, and spent 90% of my time in NICU or in the waiting room counting down until they reopened the doors. Worry and anxiety began to overtake my body. I lost a ton of weight. My blood pressure began to sky rocket, and I was growing sicker by the day. It wasn’t until the doctors came to me and threatened to reinstate me and place me on bed rest that I stopped and looked myself in the mirror. I was wasting away. If I kept going down that path it would have eventually lead to me being hospitalized. I needed to take care of myself in order to be there and be strong for my girls. I had to develop a schedule. I had to set aside times to eat, time to sleep, and time to spend with my girls. I presented the schedule to my mom and asked her to help me stay on track. She assisted me in staying on schedule so that I could get back to a healthy state and that enabled me to do more for my babies. Your journey may be overwhelming and new to you, but never neglect yourself. You can’t be strong for your baby if you allow yourself to fall sick from stress and worry. Develop a support team to help you in staying on a healthy path. Be the fighter that you want your NICU baby to be and never lose hope.